Brokers Data offers high quality mortgage internet leads that in turn will result in a higher percentage of loan conversions. We utilize a variety of filters to customize leads to fit your specific needs. Whether you are a large company or a single broker shop, we will ensure the highest return on your investment. The leads are generated using organic Search Engine Optimization (SEO) techniques unless otherwise noted, that ensures you will receive the highest quality mortgage leads. Our clients receive leads when the potential borrower's apply and complete the online form either in real time or aged. Generally, information on the lead consists of name, address, phone, purpose of loan, mortgage amount, LTV, mortgage rate, self reported credit rating, email address, date, time stamp, and IP address. Please note that filters may vary depending on which lead feed we are generating your leads from. Other selects can be filtered upon request if the universe of leads are available in your geographical area. Contact us for a lead count. We currently provide Same Day, 30 or less days aged, 30-60 day, 61-90 day, 91-120 day and 120+ day aged Internet Mortgage Leads and are available for any state nationwide. Most states will have enough leads to drive a steady marketing campaign. Please note that pricing for these lead types can vary widely and we usually have a lead that will meet your marketing budget. Just contact us, let us know the criteria and list of states that you are licensed in, and we will be happy to send you a personalized quote. We can also do a suppression of phone numbers from leads you may have purchased from another lead company so you will not receive duplicate leads. When it comes to PPC, TV Inbound leads or Internet leads whether real time or aged, it is always best to request a quick quote from your Brokers Data marketing consultant. 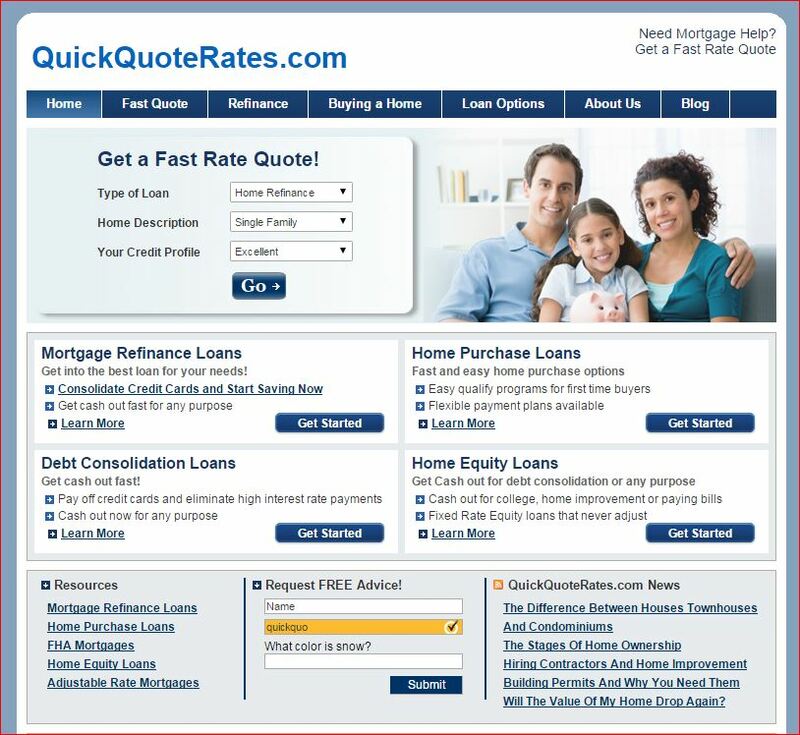 It's easy to request a quote, just click on the "Quick Quote" request button below. Fill out the very short contact form, and type in a brief description of the lead type that you are interested in the text box. We will email you a quick quote and follow up with a call if you request us to, it's that easy!